Resin cable joints are suitable for low voltage jointing of cables with XLPE, EPR, PVC or PILC insulation, 1.5-400sqmm, 600/1000v up to 3.3kV – T&D stock and distribute the most complete range of cable joints. 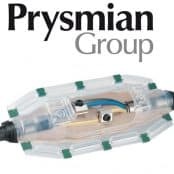 Resin cable joints specially modified for oil, petrochemical, gas, mines, telecoms, rail and industrial cables are available – suitable for direct burial (underground) or onto cable containment. 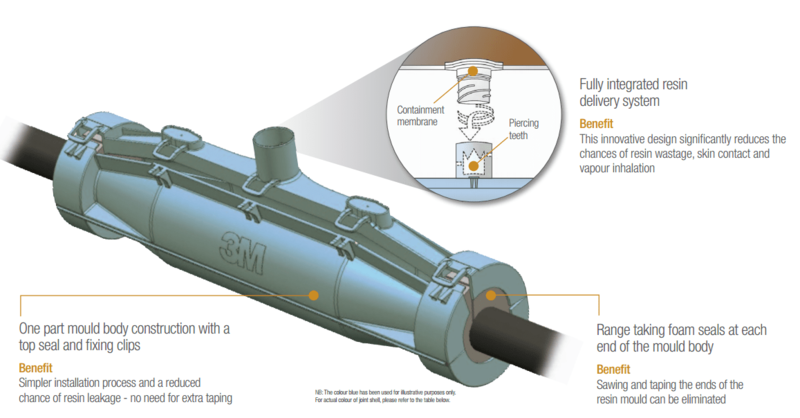 3M hazardous area resin cable joints are surrounded within a specialised joint shell once the joint has been completed electrically, which is flame retardant, hydrocarbon resistant and halogen free. The cable joint is then filled with a 1402FR poylurethane resin which has been highly modified by chemical additives which make the resin flame retardant, halogen free and virtually unaffected by immersion in either hydro-carbons or chemical solvents. 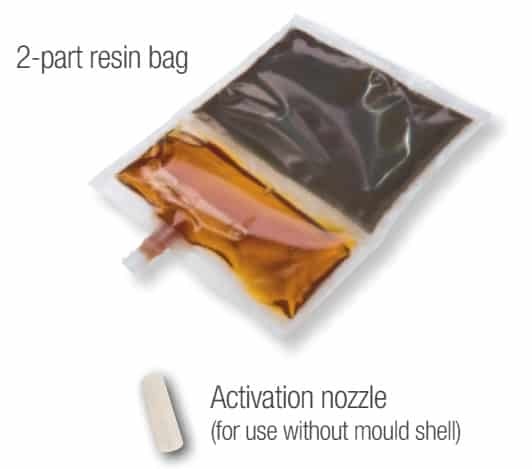 2 part cable resin is quick to mix and pour using a Closed Pour delivery systems of the resin into the cable joint shell – specialist cable jointing resins include hydrocarbon resistant, low smoke zero halogen, fire resistant and flame retardant. 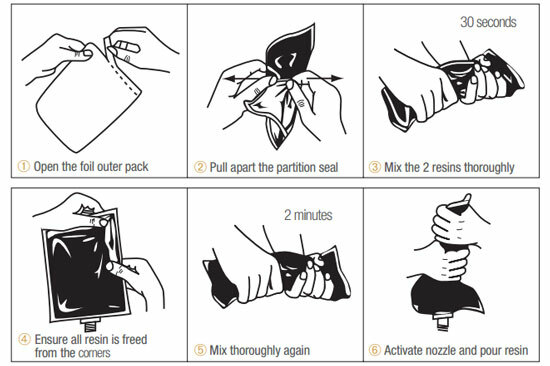 The Scotchcast resin bag is designed to remove any chance of skin contact and reduce vapour inhalation from the resin itself, giving the user superb control over the resin mixing and pouring process and avoiding unnecessary spills and wastage. Occasionally, cable jointers experience resin shortages when filling cable joint shells with resin encapsulant compounds. Most cable joint kits include sufficient cable jointing resin to fill the joint shell even in the absence of the cable when selected in accordance with manufacturers Cable Joint Kit Selection Guides. Therefore a few simple checks are required. Some cable jointers could prefer a larger sized cable jointing shell to provide greater workroom in the joint shell where transition or crossed-core cable joints need to be installed in a cable trench. On larger cable conductors where it is difficult to handle and operate cable crimping tools in confined and cramped working conditions the Jointer could select mechanical shearbolt connectors for jointing copper to aluminium and dissimilar sized conductors. Or, it could be that there has been a step down in cable conductor sizes. In both cases, this means that there would be more space left within the cable joint mould because the jointing resin would displace less volume leading to an apparent shortage of resin. Resin capacities in most cable joints make no allowances for this, and would very probably mean that more, ‘top up’ resin would be needed. Due to their chemical formulation, cold pour electrical resins can decay in the presence of hydro-carbons or chemical solvents. The polymer chain “backbone” of the resin is attacked and, once broken by hydrocarbon or chemical solvents, the resin will revert back to its original liquid components. 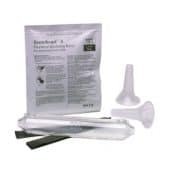 Rapid deterioration is most clearly pronounced in low cost, standard PUR resin. Epoxy resins offer better performance over these low cost resins, but can also be adversely affected when exposed to some of the test liquids. 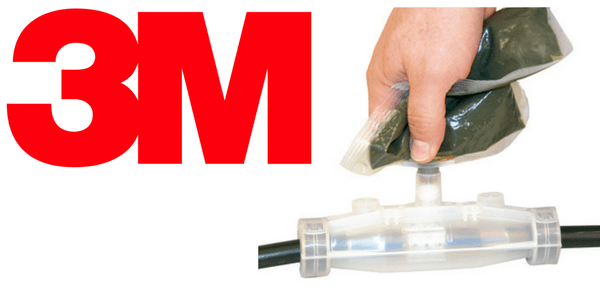 3M 1402FR high quality, highly modified polyurethane resin, demonstrates superior performance above all the other resin types making it ideal for 3M hazardous area cable joints covering instrumentation, control cables and power cables rated up to 3.3kV. Single piece cable joint shell wraps around the cable preventing resin leakage associated with traditional two-part “snaplock” style torpedo design cable joints. Joint shell provides excellent cable sealing, preventing moisture ingress and allowing working space for cross-core cable jointing and transitions (XLPE to PILC). Resin cable joints accept compression (crimp) type connectors with sufficient working space within the cable joint shell to accommodate crimping tools or range taking mechanical shearbolt connectors suitable for connecting copper and aluminium conductors. Both steel wire armoured (SWA), aluminium wire armoured (AWA) and galvanised steel wire braid (GSWB) cables can be jointed. 3M resin joints utilise sections of tinned copper earth braid and constant force springs to provide armour earth continuity across the cable joint – this avoids difficult manipulation and bending of armour wires by the cable jointer when trying to fit worm drive clips over support rings. The earthing method for LV cables provides excellent electrical contact for earth fault protection across the resin joint. ➡ Should you require customer service or technical support on the selection or specification of LV MV HV Cable Accessories please contact us – view the full range of 3M Resin Cable Joints below.